The Honeywell AirGenius5 HFD320 is a versatile, well-performing purifier ideal for medium-sized rooms. It’s extremely energy efficient, particularly effective against allergens, and doesn’t have any serious drawbacks. A great all-around purifier, although it doesn’t necessarily excel in any one area. 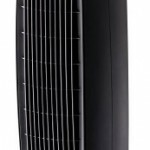 The Honeywell AirGenius5 HFD320 calls itself “one of the most advanced air purifiers ever designed”. Does it live up to that billing? Let’s find out. 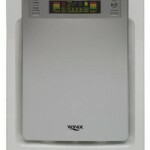 This purifier features five purification “settings”: sleep, germ, allergen, general and max. I think the names are a bit deceiving. For example, “germ” doesn’t focus specifically on germs, and “allergen” doesn’t focus specifically on allergens. All you need to know about the settings is that they refer to fan speed levels. The “sleep” setting is, for all intents and purposes, the “low” setting. And the “max” setting is the “high” setting. All the settings in between – well, you get the idea. But moving past semantics, I actually really like the range of settings for the customization they provide. If you’re using this device overnight in a bedroom, the “sleep” setting is an excellent way to keep the purifier running at “whisper quiet” levels. The HFD320 is great for medium sized rooms; the manufacturer lists its coverage area as 250 square feet, or a room with dimensions of approximately 15 ft. x 17 ft. That estimate seems to be on the money, and the device can likely handle rooms significantly larger, although not as quickly or effectively. Again, one of the nice things about this device is that it has five speeds. That’s great for adjusting performance and energy usage, but it’s also helpful for controlling noise levels. The device gets progressively louder on settings three, four and five – that’s to be expected, because the unit is working harder and thus making more noise. But the noise levels are still tolerable in this range; you might have to turn up your TV a bit, but in medium-large rooms the device is adequately quiet. The unit’s design is sleek, modern and nice to look at – it’s not an eyesore by a long shot, which is good because the device is almost three feet tall. One minor problem with this unit: the brightness of the LED light could become a problem if you’re planning on using this in your bedroom. It’s a shame, because this device is exceptionally effective in bedrooms, and it’s usually quiet enough to sleep through. Overall, this unit scores well in nearly every aspect. But I wouldn’t consider it truly “excellent” in any one area. 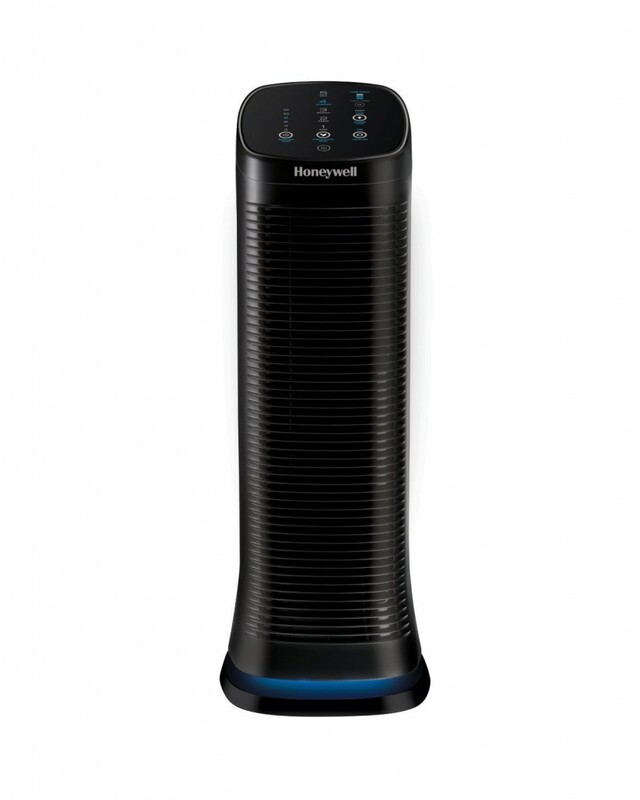 The Honeywell AirGenius5 HFD320 is a versatile, well-performing purifier ideal for medium-sized rooms. It's extremely energy efficient, particularly effective against allergens, and doesn't have any serious drawbacks. But while this device is a jack of all trades, it seems to be a master of none.